Wind Is The Cheapest Power Source in Uruguay. Uruguay’s state utility UTE is purchasing wind-generated electricity at less than half the price per MW hour that it pays for power generated from fossil fuels. The average winning price in a recent Uruguayan auction for three 50MW wind power projects was US $63.70 per MWh. The cost of diesel or fuel-oil generated electricity in Uruguay is $135 – 140 per MWh. Prices for wind-generated power in Latin America are plummeting. 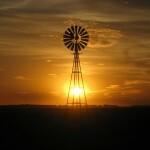 In a January 2011 auction in Uruguay, the winners had bid $85 -87 per MWh. In 2010, Energia Argentina had signed wind power projects for an avreage price of £127 per MWh. The price drops are, according to some reports, due to aggressive price cutting by turbine suppliers suffering from slowing demand in other parts of the world. 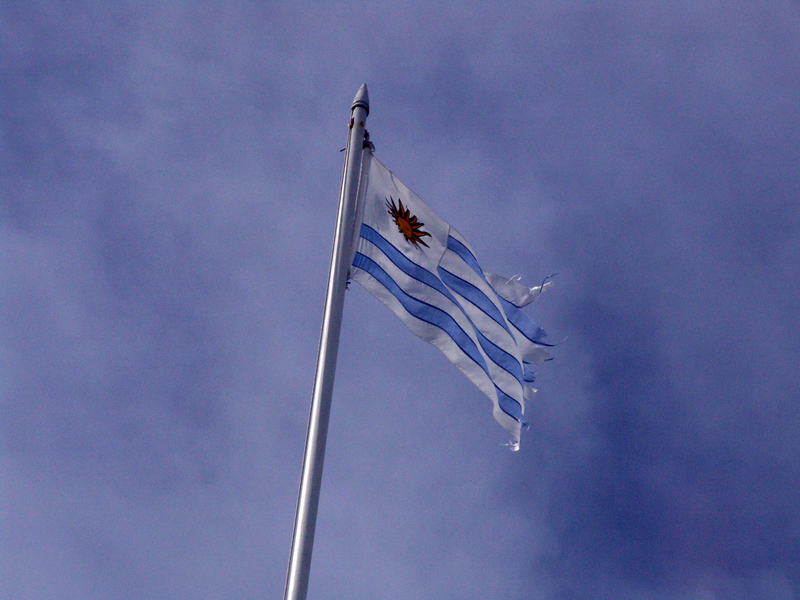 The Uruguayan government is reacting quickly to the opportunity. Their original Energy Plan – drawn up after major electricity shortages in 2008 – was to have 500MW of wind power capacity installed by 2015. The government planned three auctions in 2011. Two of 150 MW (to be held in January and August) and an auction for 450 MW to be held in December. Some 23 companies sent proposals to UTE in August for the second 150MW round. If all projects were built, it would add 1.1 GW to Uruguayan wind power capacity. The prices were so low that Uruguay would be able to fund the projects and pay for required infrastructure developments, and still come in cheaper than the fossil fuel alternative. A group of unsuccessful bidders approached the government and suggested replacing the 450MW December auction with a feed-in tariff of $63.70 MWh – the equivalent of the mean price across the three successful August bids. 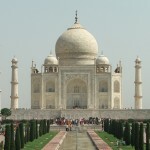 In early December, the government decided to accept the bidders proposal. All unsuccessful bidders have been offered the opportunity to go ahead with their proposed projects. It is not clear how many will go ahead – some of the unsuccessful bids were priced at over $80 per MWh – but it is expected that the tariff will result in at least 600MW of additional capacity. Wind power generation by 2015 should exceed 1 GW. Besides the balance of payments benefits of a move away from fossil-fuel generation, there is also likely to be some component manufacture in Uruguay as well as construction and maintenance opportunities for local firms. There will be infrastructure and power management issues created by this rapid addition of wind power to the grid, acknowledges Jorge Peñas. “We have expansion possibilities using today’s infrastructure, but not every point of connection is available.” Development beyond 1GW would certainly require considerable investment in infrastructure. At present, Uruguay has 2.5 GW of hydropower, 620 MW of nautural gas, 255 MW of oil and less than 50 MW of wind powered generation installed. On windy days, wind turbines will supply more than 60% of the country’s power needs. 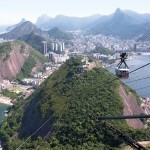 Interconnections already exist between Uruguay and its neighbours Argentina and Brazil (Uruguay has been a major electricity importer) and an additional 500MW connection will come online with Brazil in 2014-15. There is also a possibility of a reversible dam that could offer energy storage that is being investigated. 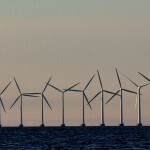 Wind power promises to solve a major energy problem for Uruguay. The small country has a population of 3.3 million and no oil, gas or coal reserves. 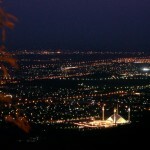 In October 2011, hydropower provided over 90% of the country’s electricity. But – other than a few microhydro opportunities – hydropower in Uruguay is fully developed. Uruguay also suffers from severe droughts every few years, associated with the El Nino weather patterns off South America. During 2008, water levels dropped so low at the dams that power generated reduced to a trickle, resulting in major power shortages. The government’s initial response was to invest in fossil-fuel powered generation. But a longer term plan to 2030 was also being developed to escape oil dependency (oil and oil products account for over 25% of Uruguay’s total imports). 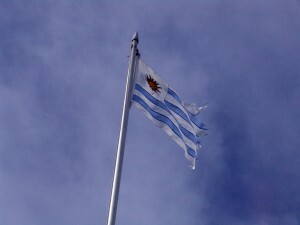 During October 2011, Uruguay was forced to import 17.9 GWh of electricity from Brazil to meet its needs. One of the advantages of the additional wind power should be greater price stability, according to the Uruguayan government. Wind will smooth the peaks and troughs due to the changes in hydropower supply. Ramón Méndez, Uruguay’s Minister for Energy, told a local newspaper that the difference in price between periods when water is plentiful and periods of drought can be $70 per MWh. The government estimates that wind power can reduce that price difference to $25 per MWh.